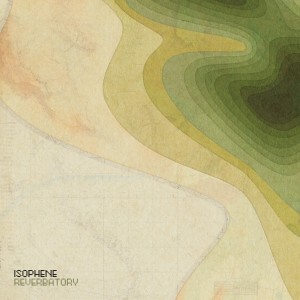 We’re proud to announce the official release of Reverbatory, the stunning the new album by Melbourne-based electronica artist Isophene. The album is available now in CD and digital formats via Bandcamp and to stream and download via Spotify, iTunes and all other good online stores. Isophene’s music is available for licensing across film, tv, games web and beyond via Hidden Shoal. Contact us for more info.